One lesson from 2016 is that life is too short to be put off pursuing your dreams. Some people in the UK hesitated with their plans last year and missed out on some great bargains to other foreign buyers. The good news is that despite an increase in sales of Italian properties, there are still plenty of great buys out there, and this is the perfect time of year to plan a spring viewing trip. It is perfectly possible to have your own sunny piece of Italy by the summer, if you put your mind to it! House sales in Italy rose by over 17 percent in the autumn of 2016, continuing the upward trend in the first half of the year when growth was also in double digits. The number of residential property sales in the summer was the highest it had been for the past four years. Low interest rates on mortgages, zero property tax on your main residence and affordable prices at the lower end of the property market have all contributed to the continued enthusiasm for investing in Italian property. There has been an increase in sales across the whole country, particularly in the North. Milan and Genoa have seen the biggest increases among the major cities, but generally it is the smaller towns and countryside properties attracting the most interest. At the luxury end of the property market wealthy foreign investors, who were less affected by the financial crisis, have added impetus to the Italian property business. One local property website reported an increase of 67 percent in the number of searches for property priced over €1 million. It is the Germans that are showing the most interest in Italian luxury properties, followed by the Americans, Swiss, and finally the British and French. Other potential buyers with money to spend at the higher end are coming from Belgium, Holland, South Africa, Sweden and Canada. As well as palaces, castles, villas and luxury city apartments there are charming rustic farm houses with large plots of land and properties with sea views. 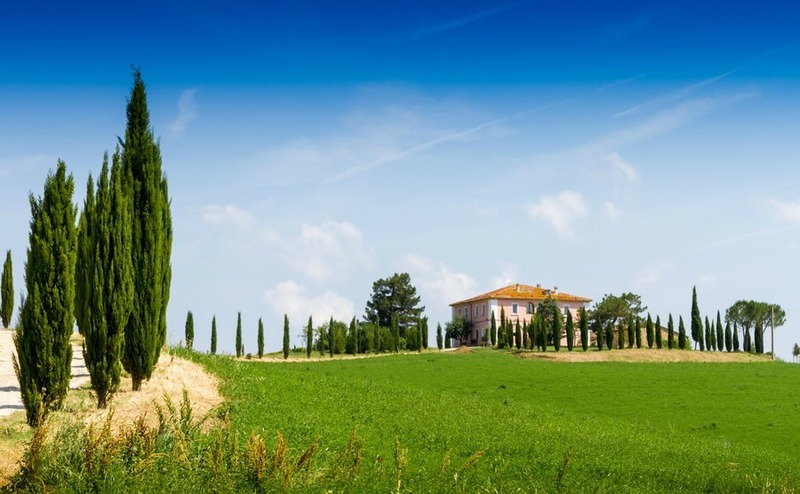 The most popular region for foreign buyers continues to be Tuscany. The most popular region for foreign buyers continues to be Tuscany. It has so much to offer, including charming farmhouses with views across vineyards, olive groves and mountains, luxury palazzos and elegant apartments in beautiful cities. Lombardy, Liguria, Puglia and Sardinia are also popular with those foreigners looking for a touch of luxury, but also offer affordable properties. There are still plenty of opportunities for anyone wanting to buy a stone building in the countryside with land. It could be a property you would renovate to your own taste, with your own choice of bathroom and kitchen. 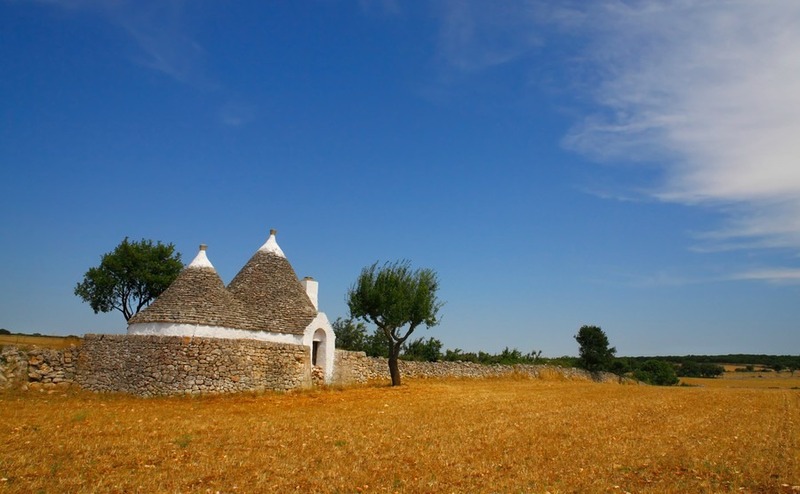 In Puglia for example, you can buy a small trullo for as little as €40,000 to turn into a summer get-away or a large masseria for a few hundred thousand and transform it into a luxury home or hotel. You can even get a three-bedroom villa ready to move into for around €200,000. Rightmove Overseas lists Tuscany, Sicily, Lombardy, Lazio, Liguria and Puglia as the most searched for regions on their website. The majority of buyers are looking for a house, rather than an apartment, and are hoping for a countryside or seaside location. 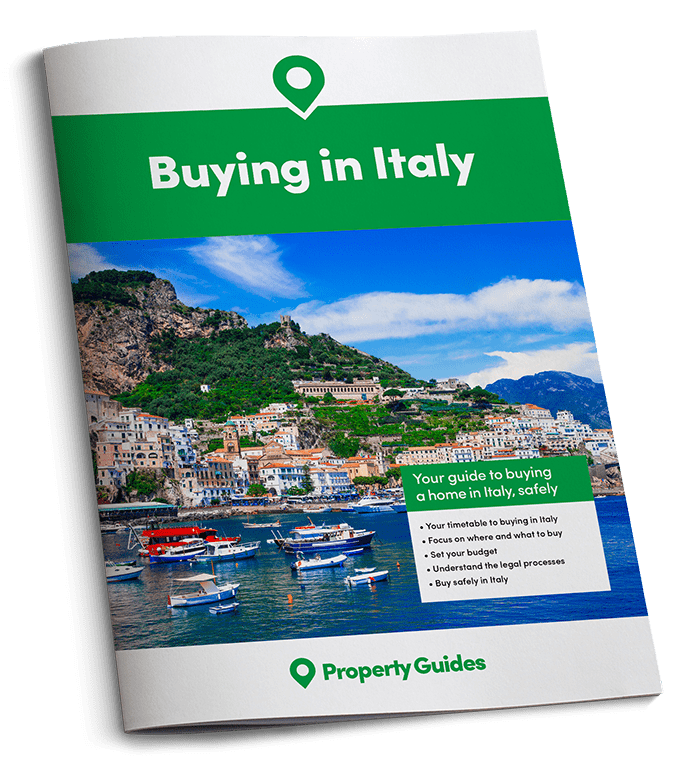 Although, the majority of UK buyers are looking for a second home that they can escape to for holidays, many hope to move to Italy permanently one day. In the meantime, it’s possible to get a good income renting your property to tourists, when you’re not relaxing there yourself. To be able to get in with a quick offer when you find your perfect house, it is worth having your money already set up and be fully aware of how many euros you have to spend. You can speak to an advisor at Smart Currency Exchange who will be happy to help you.